Please read about our CANCELLATION/REFUND POLICY and DISCLAIMER before you register for our classes. 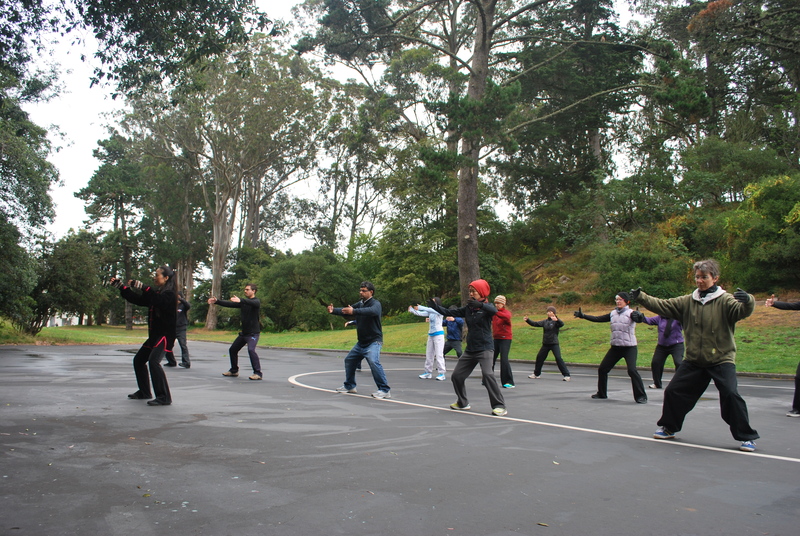 All our Taichi events don’t have CEUs for L.Ac. This has been an annual tradition for more than 12 years. 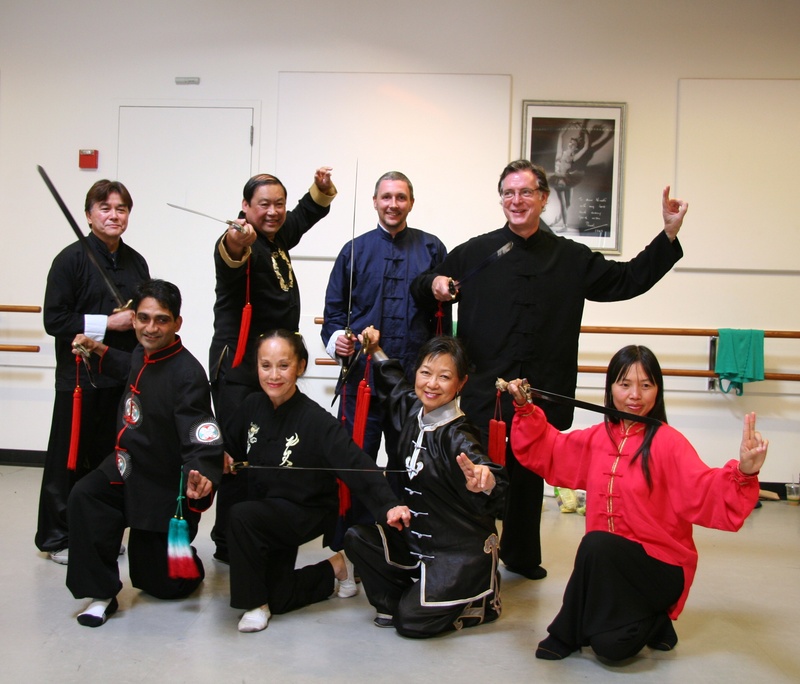 Each year the retreat focuses on the step by step study of one of the Swimming Dragon Forms. It is a great opportunity to dedicate to the practice either as a beginner or as an experienced student. Tassajara Hotspring also known as Tassajara Zen Mountain Center is a serene beautiful place for cultivating Qi, refreshing the mind. The daily schedule has three periods of Taichi every day, early morning and late evening optional Zen meditation and one midday meditation, afternoon Zen study/discussion. Please join us for another year of fun in 2016! 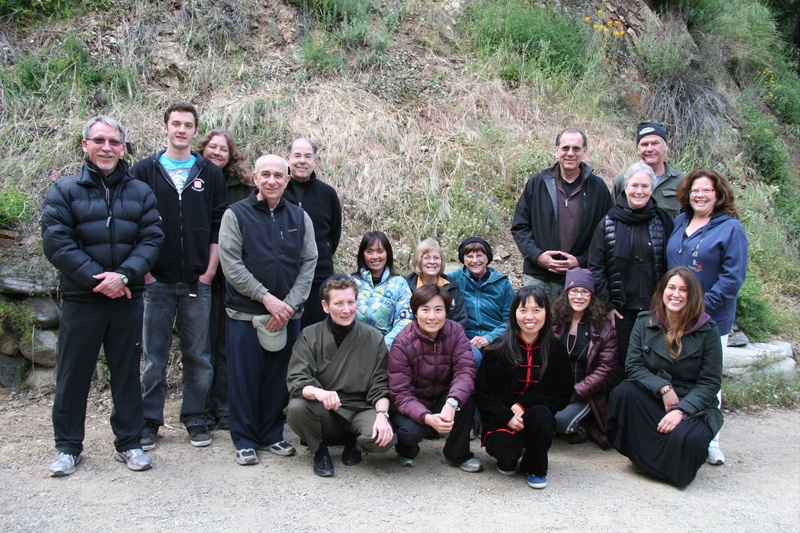 This workshop ends at noon of May 4 and will be followed by Daoist Walking Qigong (May 4-8, 2016) when Liping will teach the Swimming Dragon family style Walking Qigong as well as some other Qigong walking practices. 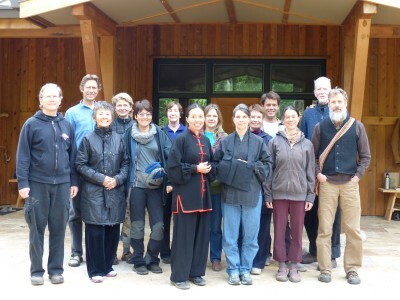 Come for either one of the two back to back retreats or to stay for the total 10 day retreat! REGISTRATION: Online registration will be available on Tassajara website. Book immediately as this workshop fills up quickly.